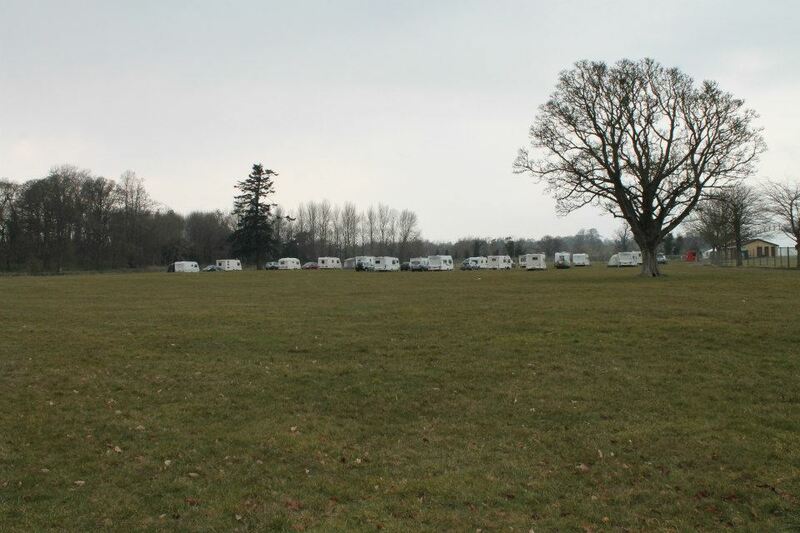 Welcome to the official website of the Scottish Region of The Camping and Caravanning Club. Scottish Region is made up of 6 District Associations (DA) and 2 Sections, which you will find links to, on our Blogroll. As a member of The Club you can camp with any DA or section, whether you enjoy camping, caravanning, motor caravanning, backpacking or mountain walking there is a meet for you. Weekend activities and directions can be found within the Scottish Region Section of the ‘Out and About’. From this you will notice that weekend camp meets are within farmers fields, rally fields, commercial sites or Club Sites and camp fees reflect this and can vary between £4 – £15 per night. If you would like to go away for longer, why not try out Temporary Holiday Sites (THS), these are run along the same as weekend meets, but you can stay anything from 2 days to 28 days. Scotland offers some great THS’s which can be found in the ‘Sites for Holiday’s’ section of the magazine or Scottish Region Fixture Book. So why not make the most of your membership and try camping with your local DA or Section? If you would like to get in touch with the Club please use the following links. Great news that Scottish Region youth have won the Austin Trophy for the second year running. Well done to all who took part and also all the helpers that made it all possible. Could you please send me your secretary’s email address So that I can forward you information on the NFOL 2019. Can you please tell me if BCC Scotland is running THS at Drum Estate in August 2019 for the Tattoo and Fringe in Edinburgh. We had such a fantastic time last year . Scottish Region run the Edinburgh Tattoo & Fringe Meet from 2nd-27th August 2019. With the on site Ceilidh on the 17th. Hope to see you then. Thank you very much for replying promptly . We are so glad that the THS is still going ahead . We look forward to catching up with all our Scottish friends . Will there be an opportunity to book Tattoo tickets as we did last year.